You are here: Home 2011 September How to Configure a Cisco 3750? How to Configure a Cisco 3750? Cisco Catalyst 3750 is a wireless local area network (LAN) controller switch designed for use in commercial or other large-scale networks. It sports 24 Ethernet ports and supports connections to up to 25 wireless access points, enabling computers connected to it, or members of any wireless access point’s network connected to it, to connect to each other. The Cisco 3750 thus functions as part of a larger networking system, potentially connecting hundreds or thousands of computers over a wide area. The configuration options for such a switch are myriad, but Cisco’s Express Setup configuration tool will help you nail down the basics. Step1. Disconnect any computers or other devices from the switch and unplug the switch’s power supply. Step2. Reconnect the switch’s power supply to a grounded AC outlet. The switch’s indicator lights will flash while it performs a self-test. Wait until the “SYST” light on the switch turns solid green, indicating the test is complete. This can take several minutes. Step3. Hold the “Mode” button for three seconds, until the LEDs left of the “Mode” button turn green, and then release it. The “Mode” button is in the bottom-left corner of the switch. Step4. Connect an Ethernet cable to any of the switch’s Ethernet ports and plug the other end into your computer. Check that the lights on the switch and your computer’s Ethernet card are green and wait 30 seconds. Step5. Open a web browser on your PC and enter “10.0.0.1” into the address bar. 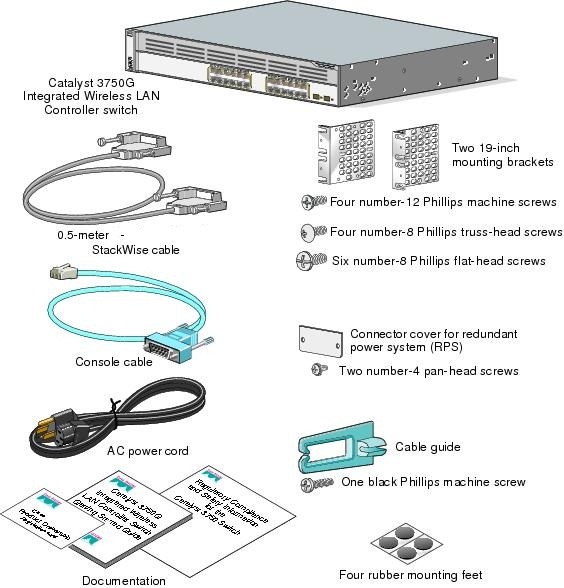 This brings you to the Cisco 3750’s Express Setup page. Step6. Enter “10.0.0.1” into the “IP Address” field of the “Basic Settings” tab. If you are connecting the switch to the Internet through a modem or router, enter the modem or router’s IP address in the “Default Gateway” field. The modem or router’s IP address should be in its manual. Step7. Enter a password in the “Switch Password” field, and repeat it in the “Confirm Switch Password” field. This password will be required to access the switch’s configuration page in the future. Step8. Enter a name for the switch and fill in the date, time and time zone information under “Optional Settings” if you wish. Basic configuration is now complete, though you may wish to alter some advanced settings as well. Step9. Click on the “Advanced Settings” tab. Step10. Click “Enable” beside “Telnet Access” if you plan to use Telnet to manage the switch using a command-line interface. Enter a password into the “Telnet Password” and “Confirm Telnet Password” fields as well. Step11. Click “Enable” beside “SNMP” to enable Simple Network Management Protocol (SNMP). This option should only be enabled if you plan to manage the switch using CiscoWorks 2000 or another SNMP system. You must enter the “Read Community,” “Write Community,” “System Contact” and “System Location” information if you enable SNMP. Step12. Check the “Enable IPv6” box if you wish to enable it. IPv6 features better support for mobile devices like cell phones and PDAs, simplified address auto-configuration, and improved data encryption, compared to IPv4. Enabling IPv6 will restart your switch when exiting Express Setup. Step13．Click “Submit” to save and apply your settings. Your Cisco 3750 should now be configured and ready to install in your service network. The Cisco 3750 Switches are innovative switches that improve LAN operating efficiency by combining industry-leading ease of use and high resiliency for stackable switches. And Cisco 3750 series features Cisco Stack Wise technology, a 32-Gbps stack interconnect that allows customers to build a unified, highly resilient switching system, one switch at a time. For mid-sized organizations and enterprise branch offices, the Cisco Catalyst 3750 Series eases deployment of converged applications and adapts to changing business needs by providing configuration flexibility, support for converged network patterns, and automation of intelligent network-services configurations. What’s more, Catalyst 3750 Series Switch is optimized for high-density Gigabit Ethernet deployments and includes a diverse range of switches that meet access, aggregation, or small-network backbone-connectivity requirements. So if you are an enterprise branch office, requiring higher quality network services, Cisco 3750 will be a good choice. One Response to "How to Configure a Cisco 3750?" 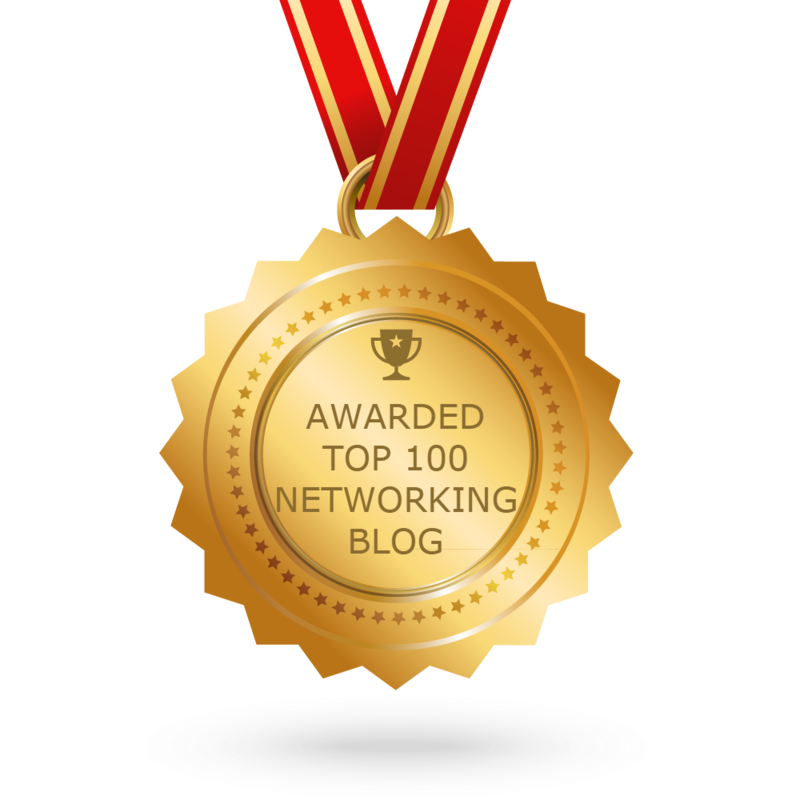 Thanks for a great blog post. I love the funny remarks.